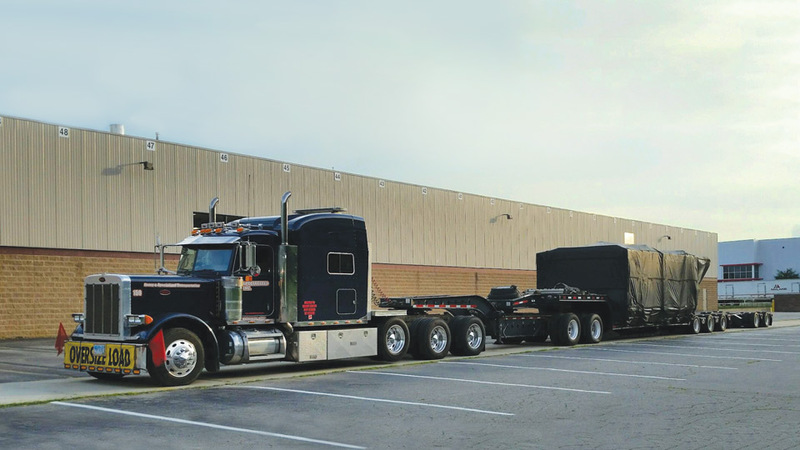 Hauling for the injection mold machine industry has been a staple for our company for decades. 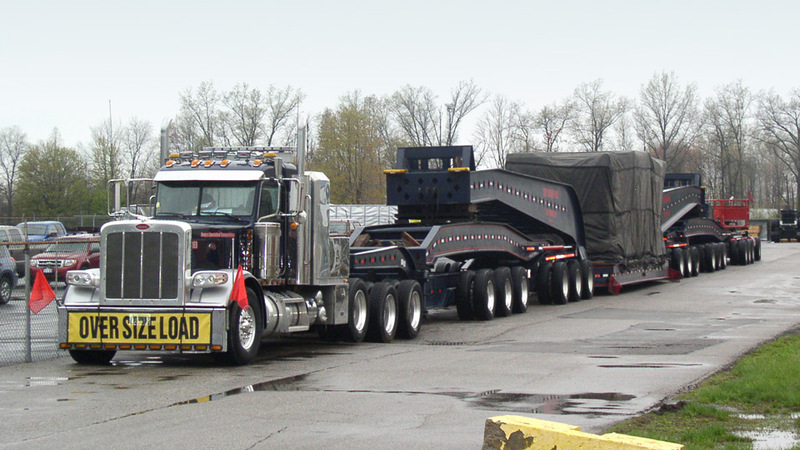 The featured images entail a project in which we shipped multiple oversize loads to a plastics company located in Michigan. This customer was receiving many different size machines and we had the proper equipment to handle them all from big to small.